To opt out of DexPages you will need to opt out of your local WhitePages or YellowPages directory. This site literally digitizes phone books so you information will be removed once a new phone book comes out in your area provided you have unlisted yourself prior to release. In some cases, a websites Terms of Service spells out ways to get your info off the site. This is sometimes referred to as a TOS removal. You can view DexPages’s TOS to see if it will help you get your info off DexPages. 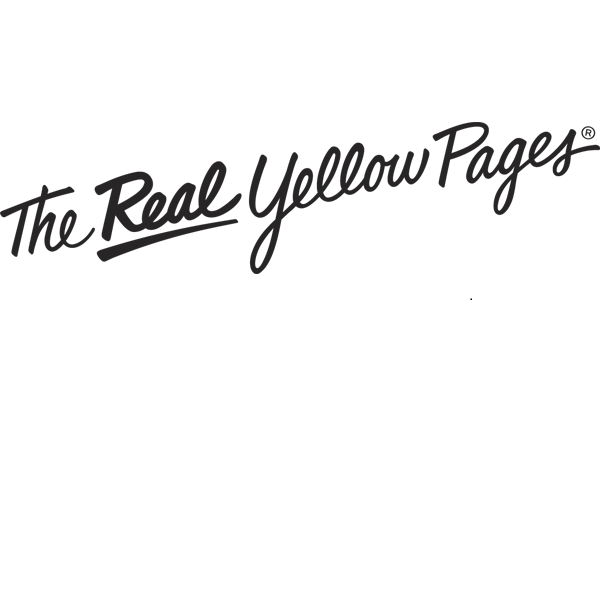 For instructions to opt out of DexPages visit https://www.yellowpagesoptout.com/.